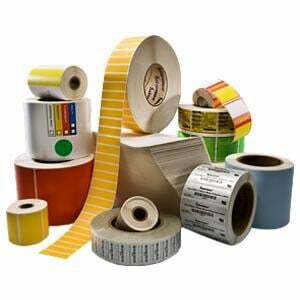 Intermec Duratran II RFID - Media, Label, 4" x 2" Thermal transfer Paper Label, Perforated, 3" Core, 1,411 Per Roll, RFID Smart Label. Single roll. The Intermec ILR00154-R is also known as Intermec Technologies	ILR00154-R	or ILR00154R	.